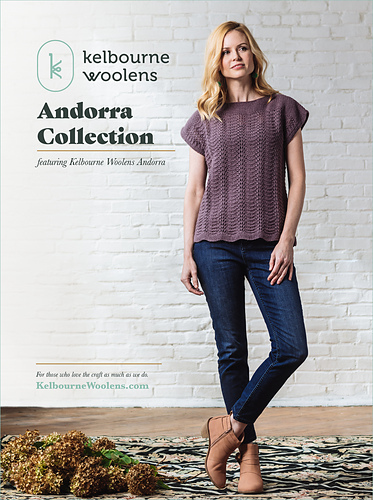 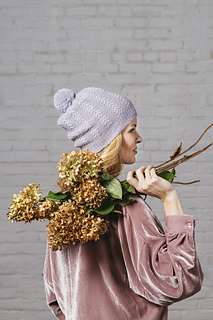 Kelbourne Woolens Andorra Collection showcases the best that knitting has to offer. 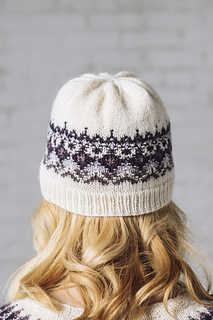 Cables, lace, and color work adorn sweaters and accessories in just the right ways. 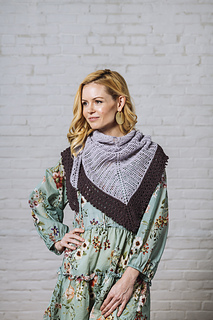 Designed to fit and flatter, these are pieces you will reach for in your closet time and time again.